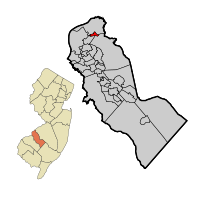 Our Merchantville NJ Real Estate Info page is designed to provide you plenty of research info about this area in Camden Co and Homes for Sale. This is a tiny community of less than a square mile. Cherry Hill Mall is very close to it.